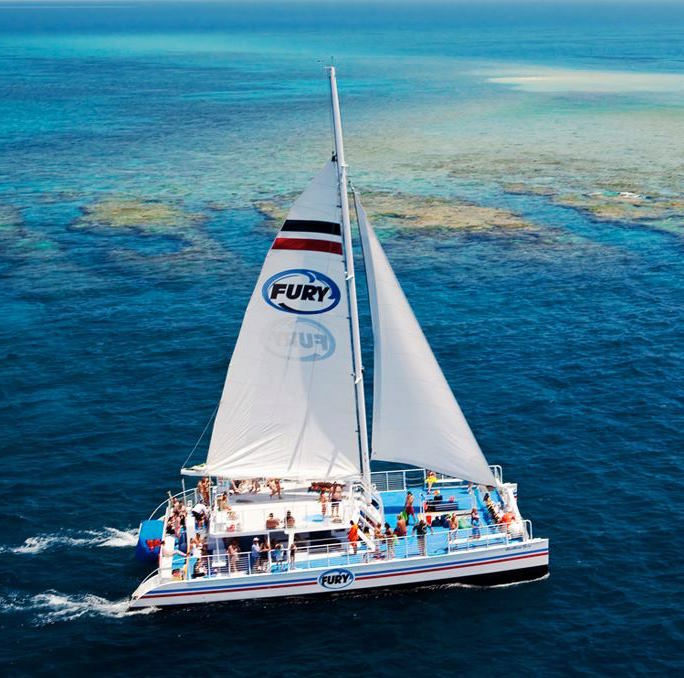 If you want to get out on the blue waters of Key West, Fury Water Adventures likely has an excursion for you. Parasailing, dolphin watches, sunset cruises, jet skis, boat rentals— adventure awaits around every corner. Take the family on Fury’s Glass Bottom Boat for a two hour eco tour, observing the incredible sea life from beneath the ship, right before your eyes. Or, set out on an early morning skim with your snorkel, peering down at North America’s only living coral reef. Whatever your idea of on-the-water fun is, you’ll find it splashing around with Fury.